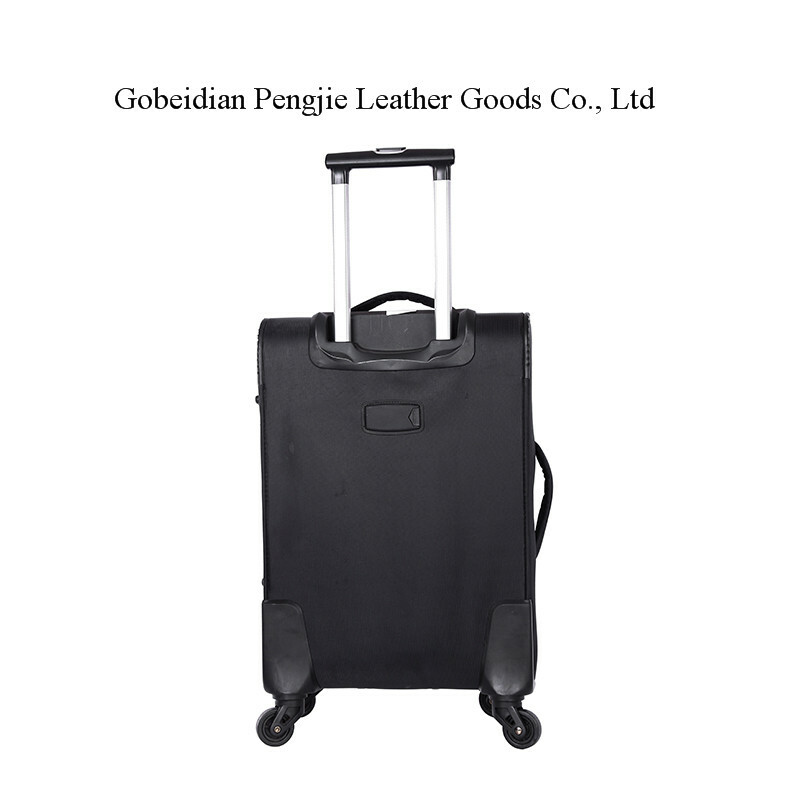 OEM Logo Nylon Fabirc 3pcs Rolling Trolley Luggage Pack clothing and other essentials for multi-day travel inside this large spinner case from Traveler's Choice. 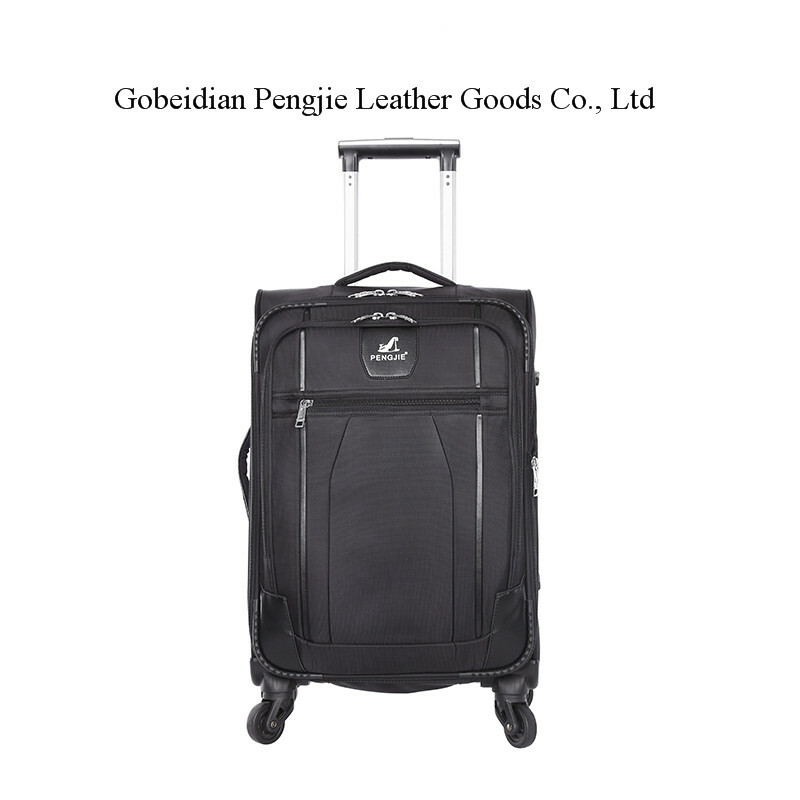 The Traveler's Choice Cornwall 26" Spinner Luggage is made from diamond weave dobby fabric and features a sturdy honeycomb frame with a push-button locking handle system, grab handles for easy lifting, and eight spinner wheels that make it incredibly easy to maneuver. This spinner case has an expandable main compartment with a fully lined interior that includes a zippered mesh pocket, a garment suiter, and small pockets to hold toiletries and accessories. Two front zipper pockets offer extra storage for small items or last minute additions. 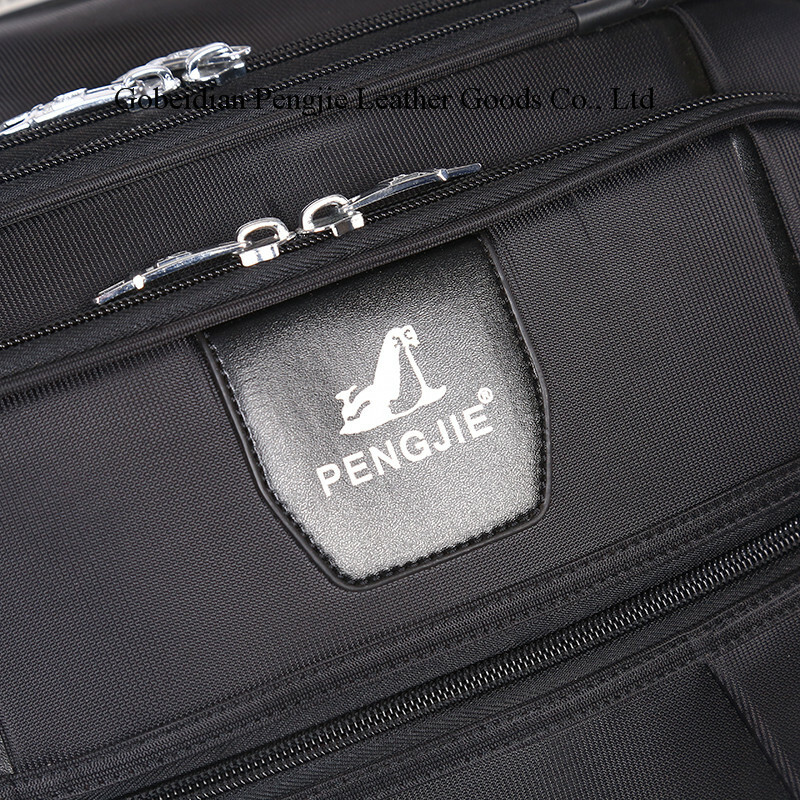 Looking for ideal OEM Logo Trolley Luggage Manufacturer & supplier ? We have a wide selection at great prices to help you get creative. 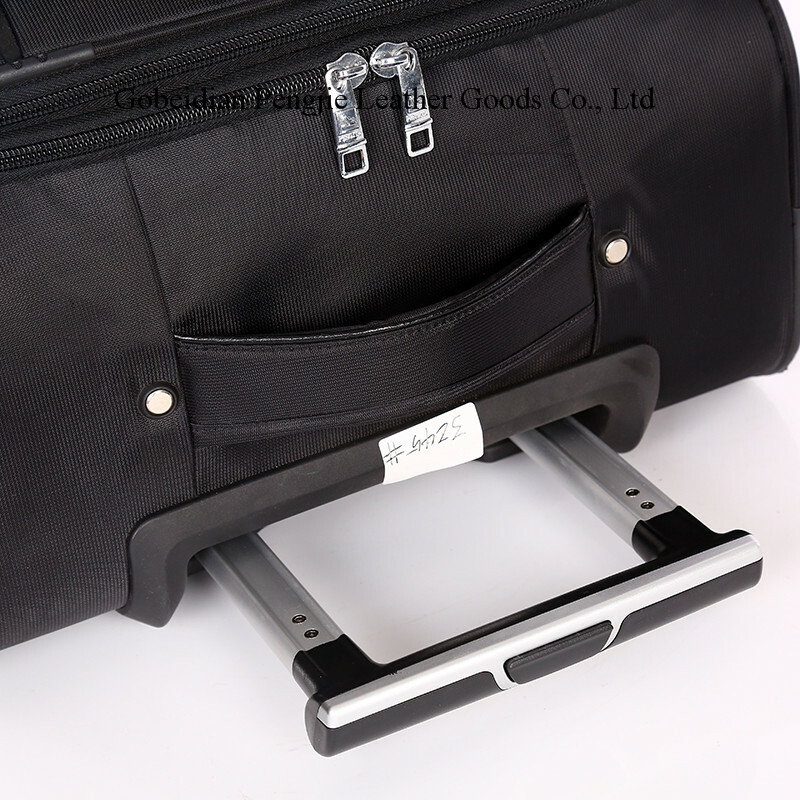 All the Nylon Fabirc Trolley Luggage are quality guaranteed. 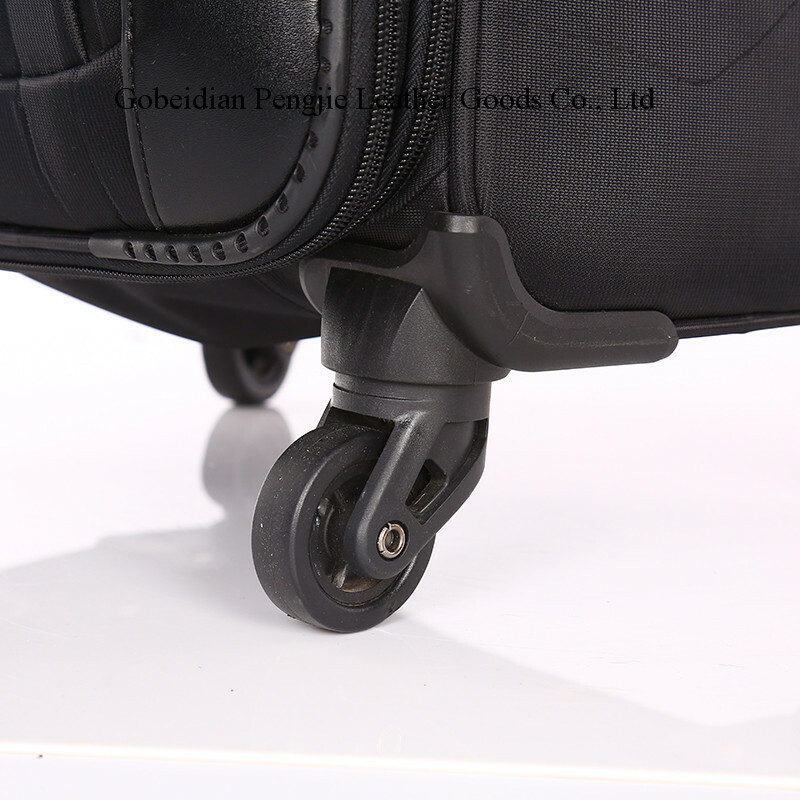 We are China Origin Factory of 3pcs Rolling Trolley Luggage. If you have any question, please feel free to contact us.